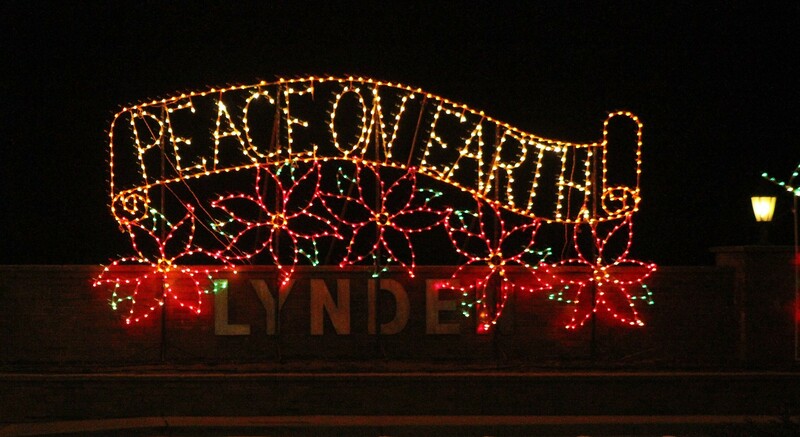 Home Culture Lynden in Lights 2015: what’s on this weekend? Friday starts off with the Baking contest – enter your favorite dessert or encourage that expert baker you know to enter, share it with the community and join us all at the Jansen Art Center Friday night for a Wine and Dessert Social! Jansen Art Center 321 Front St. – Tickets $10 includes dessert & a glass of wine or coffee. Winners of Dessert Contest announced. Third Christian Reformed Church, 514 Liberty St. – Suggested donations, Adults $15.00, Seniors $10.00, Children $5.00. Claire vg Thomas Theatre, 655 Front St. (inside the Dutch Village Mall). 10:00am – 4:00pm – FREE Photos with Santa & Mrs. Claus. Jansen Art Center, 321 Front St. Support local artists, buy unique gifts for the holidays, and enjoy live music & Kids Art Activities! Downtown Lynden – Front St. – Find eight elves in businesses downtown & your name may be drawn to win a pile of Christmas gifts! Use of smart phones/Ipad encouraged, but not required. Pick up information at Edward Jones, 517 Front Street or Lynden DBA Facebook page. 11:00am – 5:00pm – Silent Auction of Experiences! Bid on different experiences throughout the local area. 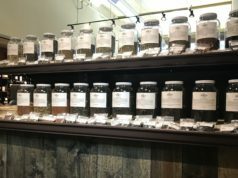 Descriptions of the experiences and bid sheets located at Hats Off 406 Front Street. Hats Off – 406 Front St.
Lynden Fire Dept. – Station 75, 4th St. Downtown Lynden corner of 4th & Front Street. 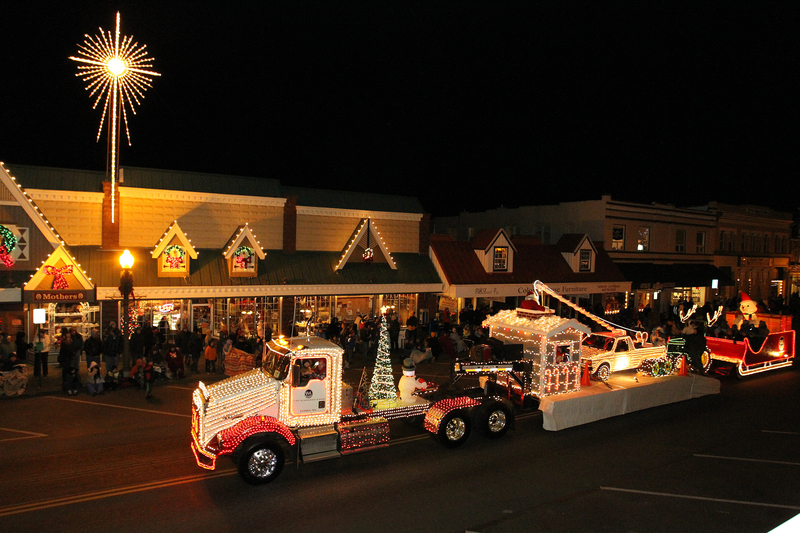 NOTE: Saturday December 5, 2015 – Front St. will be closed to traffic and parking from 19th to 3rd Streets from 3:00p.m.-7:30p.m. Parade parking is available on the side streets. 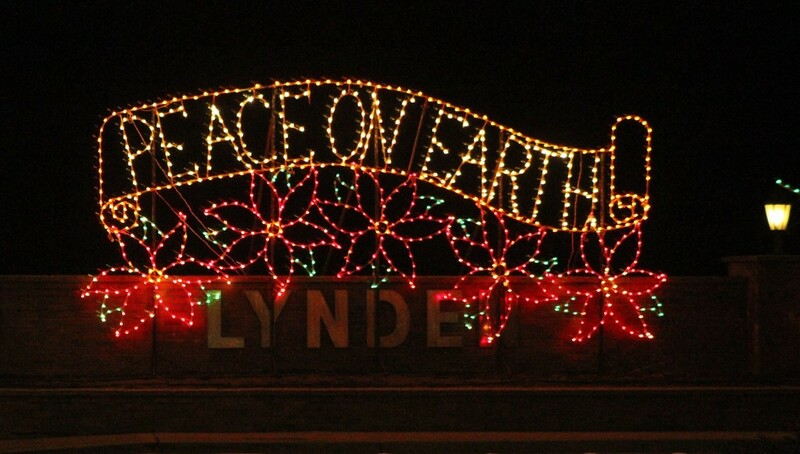 Not able to be in Lynden for the Parade? 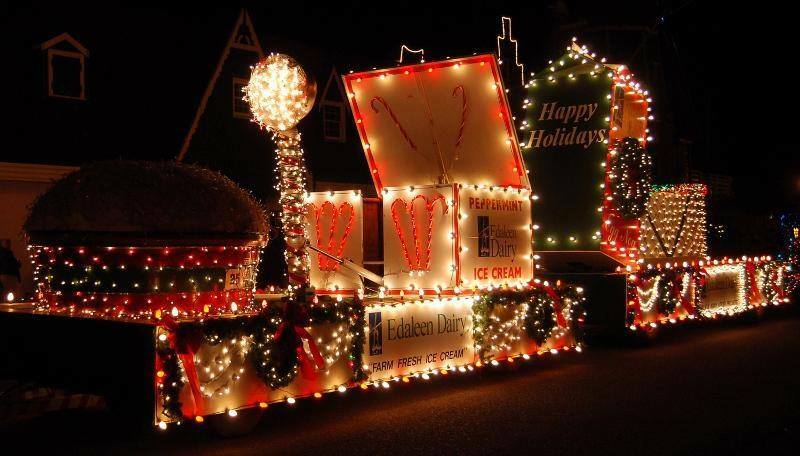 Tune into the Downtown Lynden Web Cam around 6:15pm to catch a glimpse of the parade as it happens! 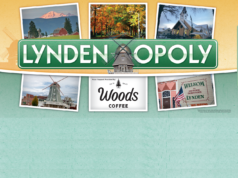 Previous articlePoll: What was the biggest news in Lynden during 2015?